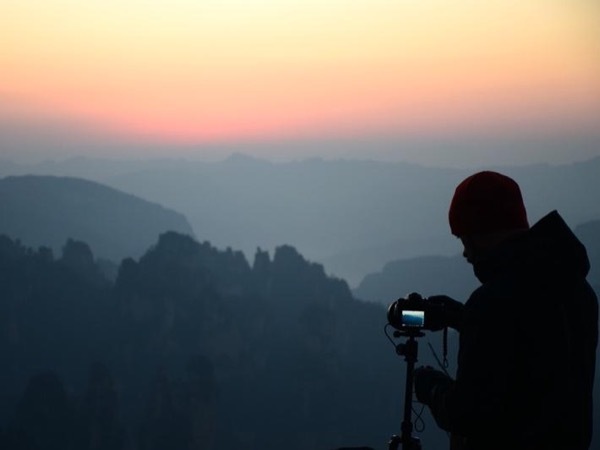 Local Private Tour Guide | Zhangjiajie, China | Eric D.
Hi. I'm Eric, an easy going, baby-faced guy with humor of his own style. 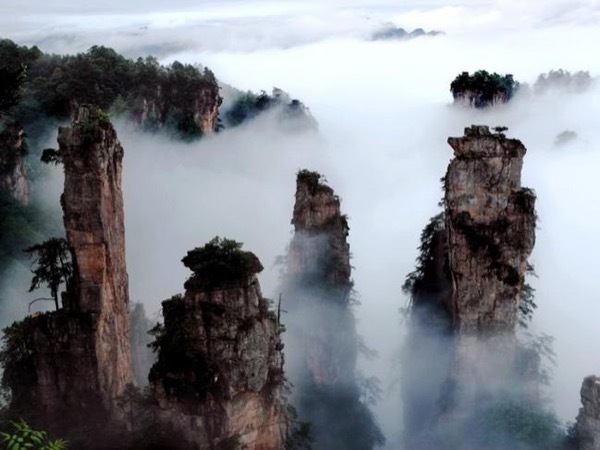 So far, I've been an English guide for 8 years traveling and working in West China ( Provinces of Hunan, Guangxi, Guizhou, Yunnan, Sichuan ) which actually I take as the most beautiful part of my country. 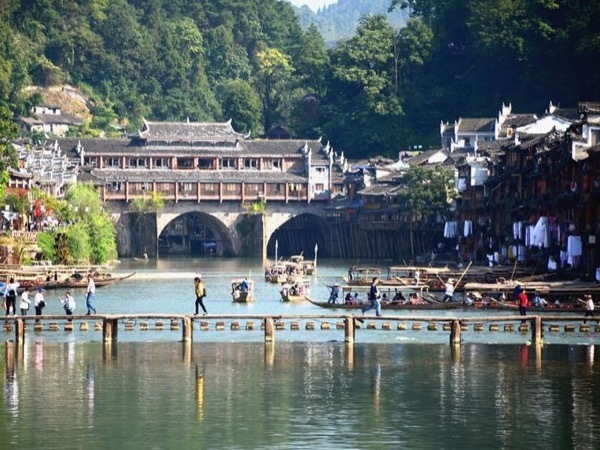 Hunan is my lovely hometown. Besides being a guide, I'm also a photographer and musician ( Folk song singer, traditional flute player). Traveling with me would definitely be fun. Not only could you enjoy the gorgeous natural sceneries, hear quite a lot of interesting local stories, but also could relax with my music and jokes. Moreover, my SLR would record the happy moments of you when enjoying the travel, Working as a Professional and private photographer for guests from far is always a part of my happiness, You may receive tons of nice or surprising photos about your tour. If you happen to need a companion like this kind, just help yourself to reach me, I will be super honored to show you around at places I know and you want to know. 1 China's licensed English Tour Guide. All my tours are tailor made and be customized to meet your needs.